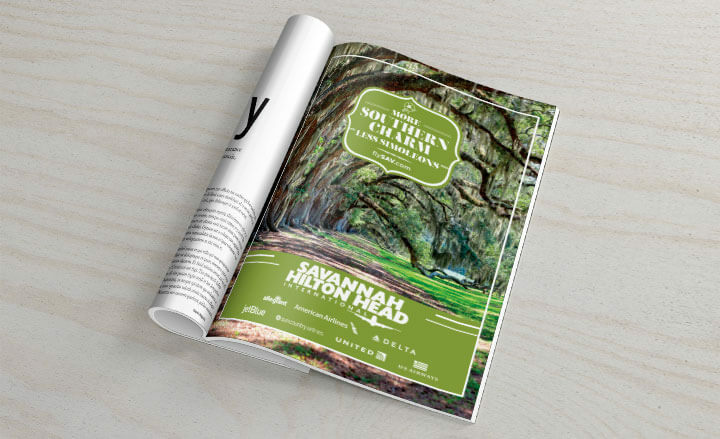 Savannah/Hilton Head International looked to RobMark for a new creative campaign that could be adapted for a variety of advertising mediums, with messaging that would speak to both in-market and out-of-market audiences. Our creative team came up with the ‘More for Less’ campaign. 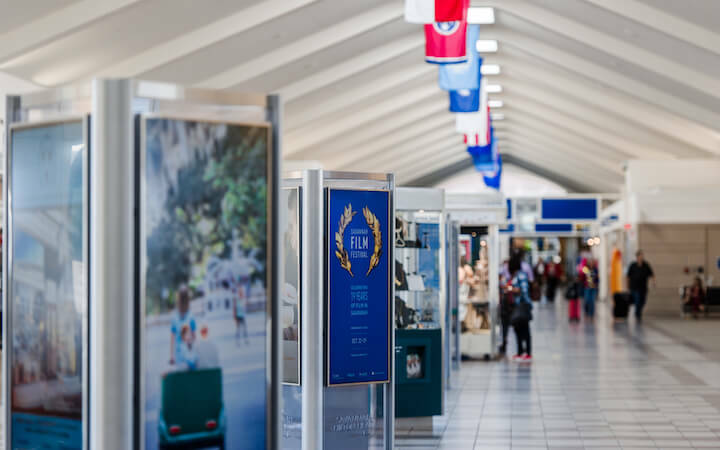 The message gets across that you can get more of what you’re looking for by spending less money flying from Savannah/Hilton Head International. 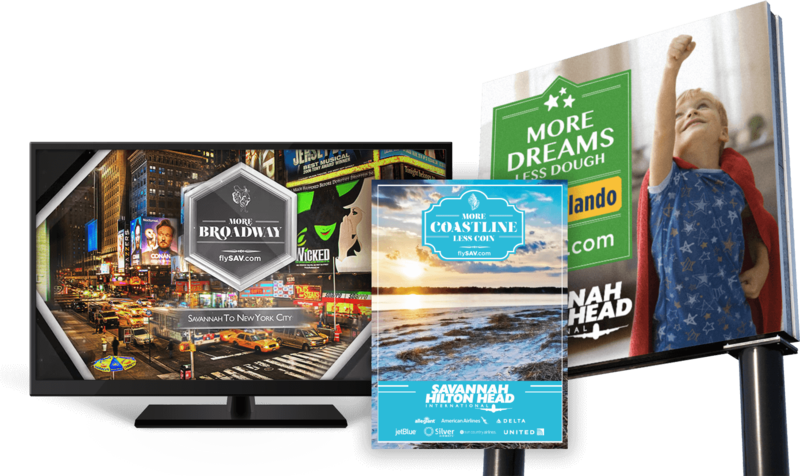 RobMark’s campaign worked in-market to promote specific destinations or out-of-market to promote travel to Savannah or Hilton Head Island. The campaign was adapted to various mediums including television, print ads, and billboards. The campaign received a tremendous response. 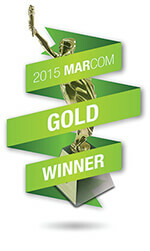 In addition to increasing overall awareness of Savannah/Hilton Head International in a variety of target markets, the ‘More for Less’ TV commercial was also honored with a Gold award by the 2015 MarCom Awards, an international competition recognizing creative work in various categories.